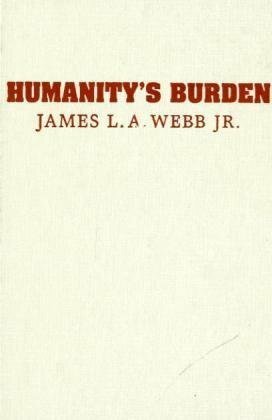 Humanity'S Burden: A Global History Of Malaria: 9780521854184 Hardcover - LIMEROCK BOOKS INC. Humanity's Burden provides a panoramic overview of the history of malaria. It traces the long arc of malaria out of tropical Africa into Eurasia, its transfer to the Americas during the early years of the Columbian exchange, and its retraction from the middle latitudes into the tropics since the late nineteenth century. Adopting a broadly comparative approach to historical patterns and processes, it synthesizes research findings from the natural and social sciences and weaves these understandings into a narrative that reaches from the earliest evidence of malaria infections in tropical Africa up to the present. Written in a style that is easily accessible to non-specialists, it considers the significance of genetic mutations, diet, lifestyle, migration, warfare, palliative and curative treatment, and efforts to interrupt transmission on the global distribution of malaria. Humanity's Burden provides a panoramic overview of the history of malaria. It traces the long arc of malaria out of tropical Africa into Eurasia, its transfer to the Americas during the early years of the Columbian exchange, and its retraction from the middle latitudes into the tropics since the late nineteenth century.